A.J. Green started the season where he left off last year for the Bengals, with 6 catches, 131 yards and a touchdown against the Ravens in week 1. Week 2, Green failed to record a catch as he was forced to leave the game early in the 1st quarter with a toe injury. 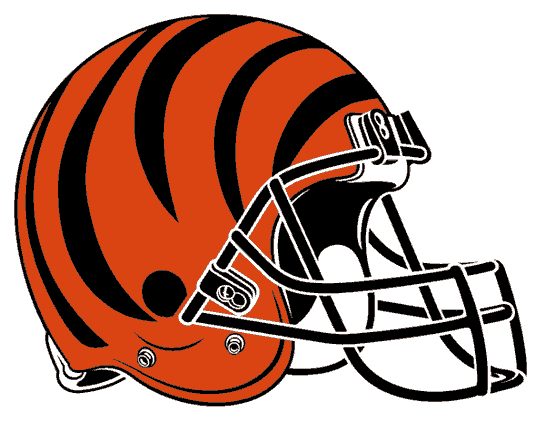 Expected to miss time, Green took the field for the Bengals in week 3 against the Titans and caught 6 passes for 102 yards. Unfortunately today in practice, Green had to be carted off the field as he re-injured his toe and will have an MRI. There is no immediate word on whether or not Green will have to miss time, but it seems very likely he could be shut down for a few weeks. If Green is sidelined, you can expect Mohamed Sanu to take over as Andy Dalton's #1 receiver, with Dane Sanzenbacher and Brandon Tate seeing extra targets. The focus of the Bengals offense would shift heavily to Giovani Bernard and the run game, which would include Jeremy Hill.